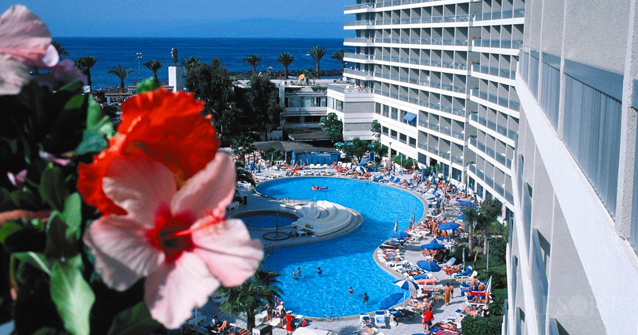 Situated on the main beach in Playa de las Americas, "Palm Beach Club" provides the best in family holiday experience. 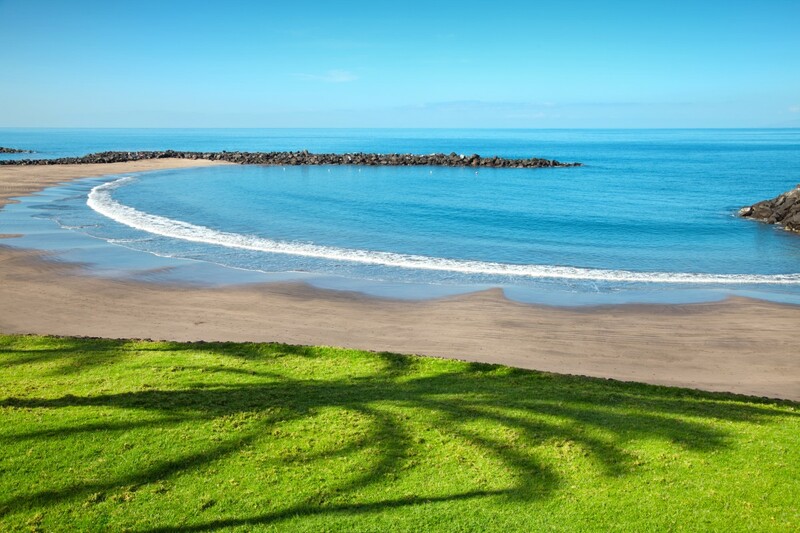 Its superb central location offers a huge variety of exiting activities, from windsurfing and water-skiing on the beautiful beach, to fishing and dolphin trips on one of the islands many tourist boats. 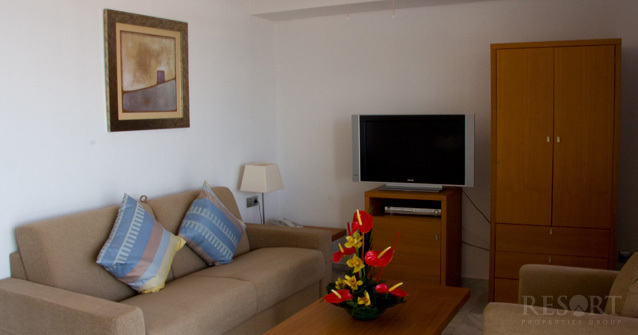 The resort itself consists of 320 meticulously maintained apartments, most of which have a sea view and are all decorated and furnished with contemporary elegance. For those families with children the resort is absolutely brimming with amenities to keep them amused - with three swimming pools, a "Kids Club" during the day and nightly entertainment, parents too will have the opportunity to relax, have some fun and enjoy the sun. 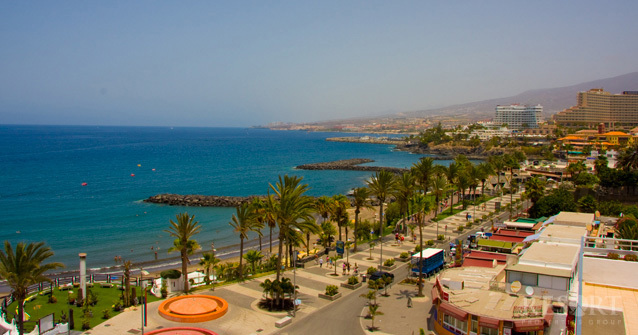 Playa de las Americas is a lively, vibrant beach town but for those of you who just want to relax at "Palm Beach Club" there are bars, restaurants, a shopping centre and even a supermarket to cater to your every whim.